I come from a career in medicine. I’ve been a nurse practitioner for the past twenty years. I never in a million years thought that keeping a flock of chickens would be in my future. Well, almost 7 years ago, a peeping package of six little fuzz balls arrived at our door step and I have not once looked back. I have always thought of my home as a nest for my family, a place filled with love and nurturing where new life, ideas, creativity, and relationships emerge. Over the years, this nest has become quite a place. The chickens were the gateway to expanding our vegetable gardening efforts. They unlocked a passion for the locavore movement. They made me want to cook and serve their eggs and grow our own organic produce. They connected us with the earth and our natural surroundings. I started beekeeping and became a Master Gardener. 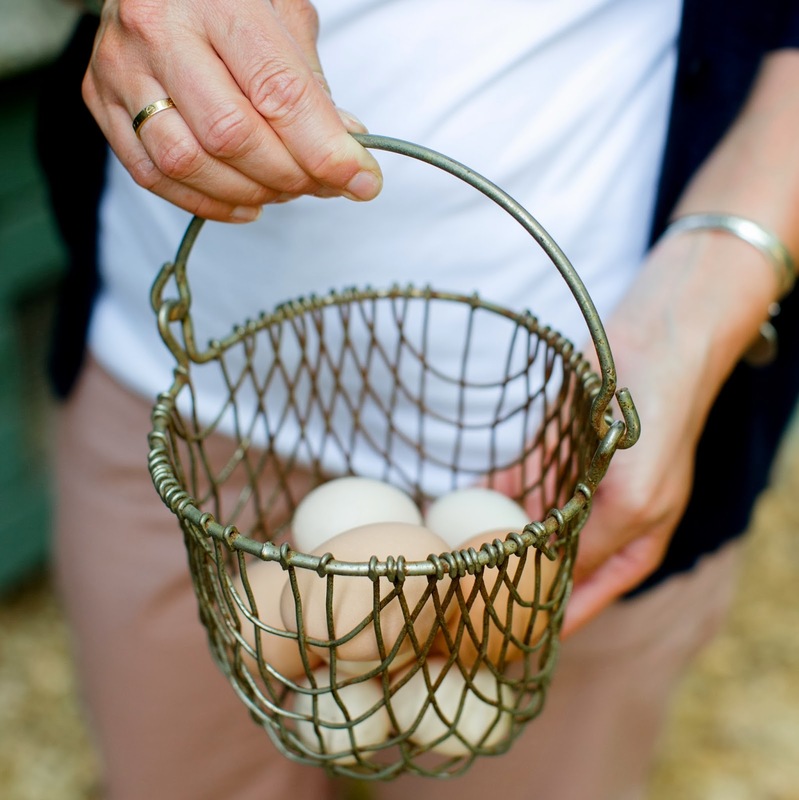 I have lots going on here at Tilly’s Nest and you certainly might find me in some other places on the internet such as HGTV, DIY Network, Community Chickens, Keeping Backyard Bees, Angie’s List, Grit Magazine and Country Living Magazine. I served as the technical editor for the book, Gardening with Free Range Chickens for Dummies. Over the years, my website has won some wonderful awards, have met amazing people, and been on an incredible journey of growth. 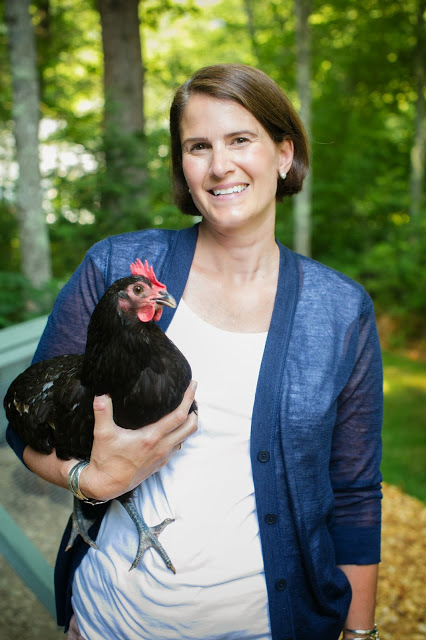 Since starting Tilly’s Nest, I’ve become an author and have released two best selling books– A Kid’s Guide to Keeping Chickens and How to Speak Chicken. 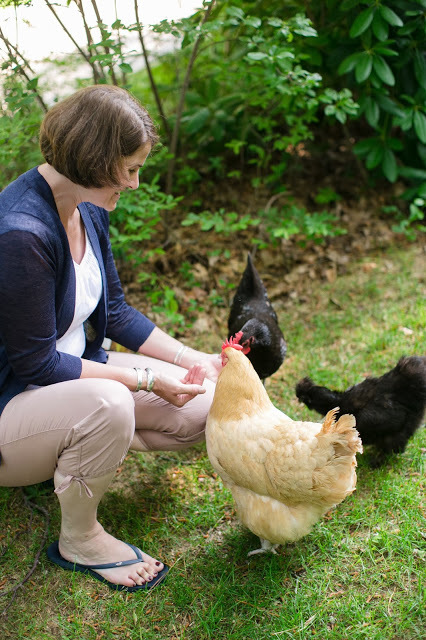 In 2017, I was invited to serve on the National Backyard Poultry Advisory Council. I’ve lived in many places, but Cape Cod, Massachusetts is where I call home. I live near the sea in a quaint historical New England village with my two children, husband, and a Miniature Schnauzer named Sara. Winters are cold and summers are hot and if you are not careful enough to lock your car in the summer you might just end up with a seat full of fresh veggies from the generosity of a stranger.